Xiaomi has launched yet another smartphones. Though, an upgrade to their low-end Redmi family devices. 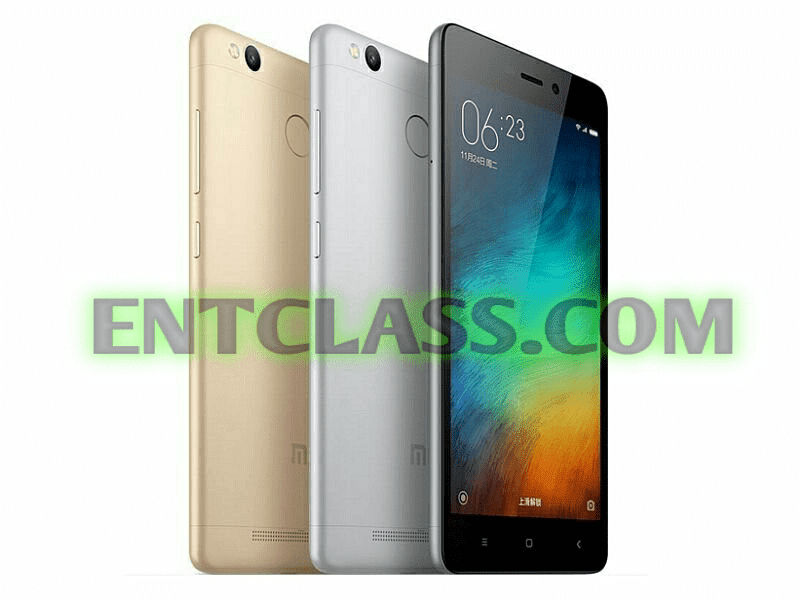 Let's welcome Xiaomi Redmi 3S and 3S Prime. These phones packs exactly same specifications and features but difference in RAM and Internal memory. Xiaomi Redmi 3S packs 2GB of RAM, 16GB of internal memory while the 3S Prime packs 3GB of RAM and 32GB internal memory. Apart from this, they both share the same specs and features. See below for the full specifications, features and price of these phones.